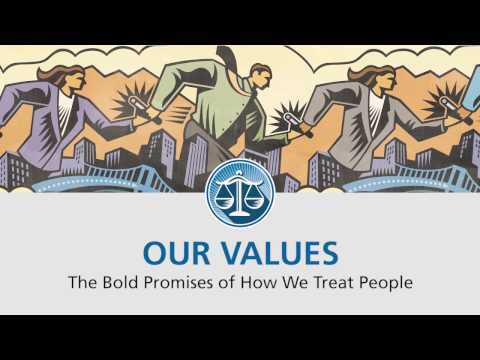 Careers | Briggs & Veselka Co.
Our clients have ultimate trust and confidence in us because we support one another to discover the best in ourselves and in others. 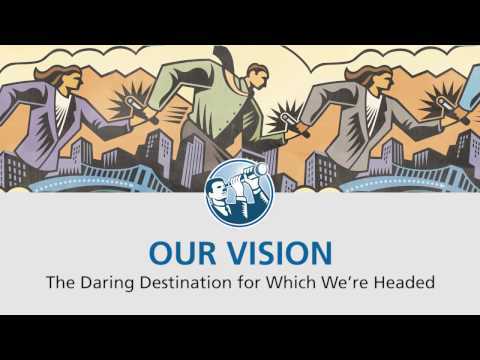 The constant pursuit to be the leading independent CPA firm in the region in professional and personal satisfaction, client confidence, community involvement, and profitability; enabled by the legacy of loyalty we foster with each other and our clients. A genuine culture of Excellence. Dedication. Compassion. 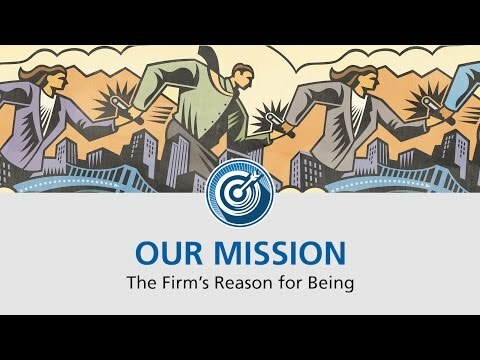 As Houston’s largest independent accounting firm and the fourth largest firm based in Texas, we have fostered a unique environment where our professionals are empowered to find the best in themselves and in each other. The result is highly engaged professionals who collaborate with each other and who welcome our interns and new professionals as valued team members. That, we believe, is the essence of Loyalty. Accounting Today magazine reported that 90% of Big Four accounting major graduates leave the profession in three years. Our retention rates are far higher, which we attribute to our unique culture. The firm’s 12 industry groups provide audit, tax, and consulting services to clients ranging from individuals to closely-held companies and small-cap public entities. We also offer sophisticated specialty services such as forensic accounting, international tax, and are in the top 1% of firms in the country providing employee benefit plan audits—unique for a firm of our size. That breadth of industry and services provides our interns hands-on experience to allow them to cultivate their own career interests and passions. And we take pride in the fact we have served many client for decades, over generations of management. That’s part of the Legacy—one that you can begin to build with an internship at Briggs & Veselka. We have the same technology and lines of service as larger firms, but the difference is that our people are exposed to more variety of work, and of clients, in a variety of areas. Every day I was challenged to learn something new. I was surprised by how many aspects of our client work I was exposed to as an intern.